In January 1941 Sir Archibald Sinclair, Secretary of State for Air announced the formation of the Air Training Corps to provide a reservoir of trained young men for the RAF. 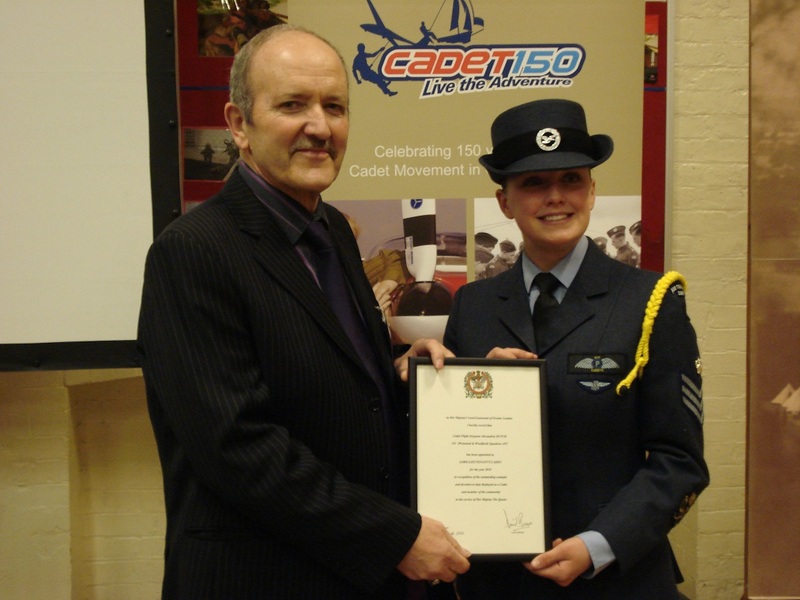 Just four days later the Squadron’s founder and first chairman, Sir James Hawkey, the Mayor of Wanstead and Woodford, applied for and was granted £400 from the council to form an ATC squadron within the Borough. As a result, the newly formed 241st (Wanstead & Woodford) Squadron held its first parade night on the 3rd February 1941, in the memorial Church Hall, South Woodford. 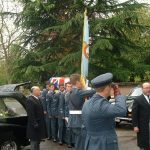 By the end of February Sir Winston Churchill had agreed to become the Squadrons first President. Churchill took a keen interest in the Squadron, he visited the Squadron on several occasions and his signature appears in the visitors book dated 1943. 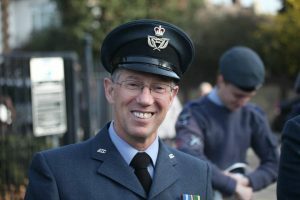 In its history the Squadron has had just three presidents, following Churchill was Lord Jenkin of Roding and the current President Lee Scott MP. 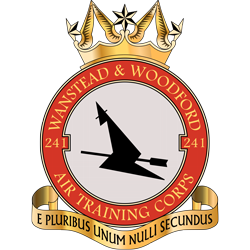 By late 1941 the Squadron had split into two and Wanstead & Woodford Wing was formed. 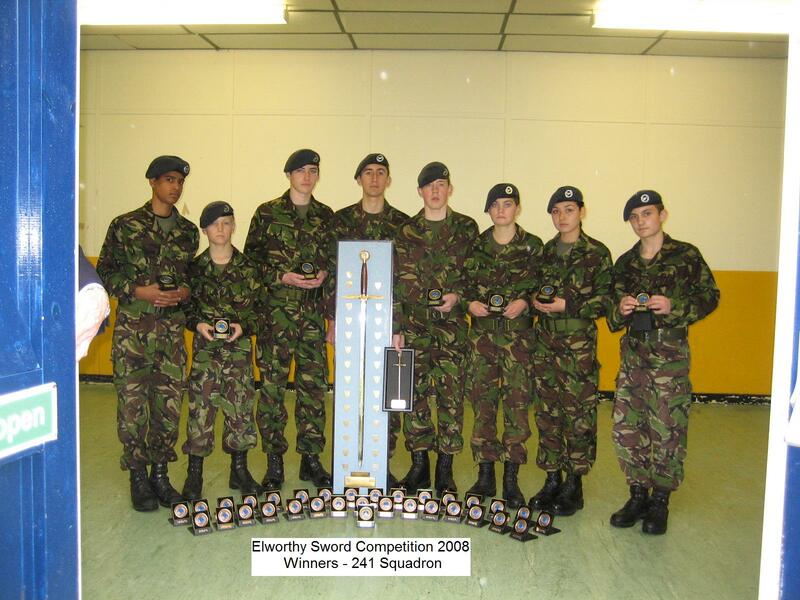 The two squadrons had over 1000 cadets, with two full time recruiting shops in Woodford and Wanstead High Roads. 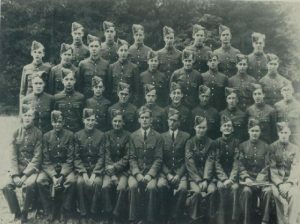 The 241st Squadron (as it was known) specialised in Aircrew subjects and 1823 in Engineering. 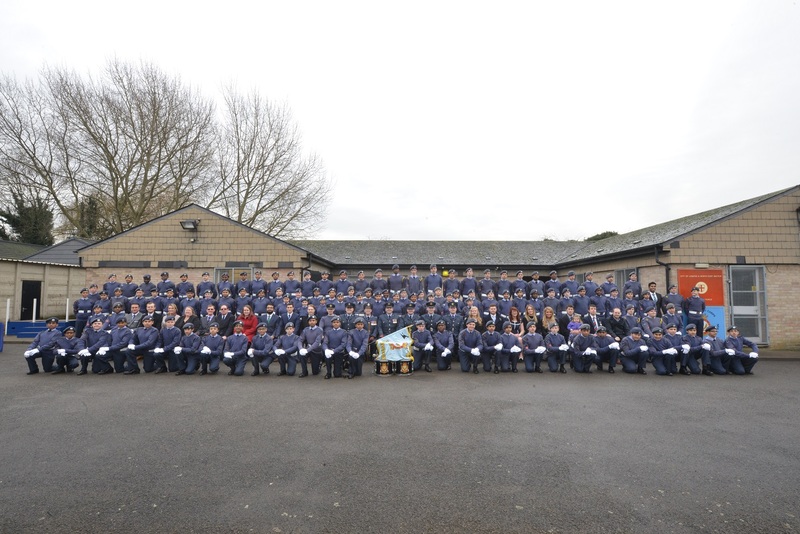 Soon after the war, 1823 Squadron was disbanded and 241 Sqn remained as the Air Training Corps Squadron in the area. 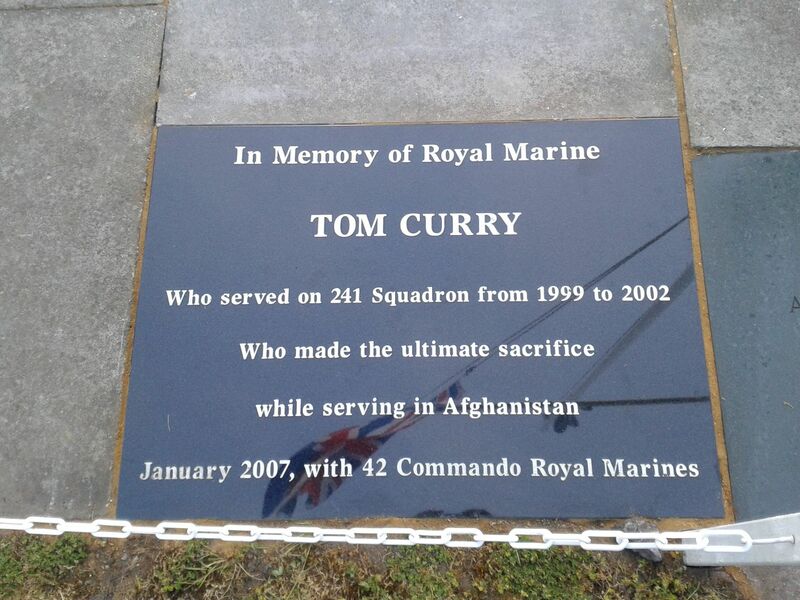 A memorial to the all those who served in the Armed Forces during the war can be found in the Squadron HQ today. 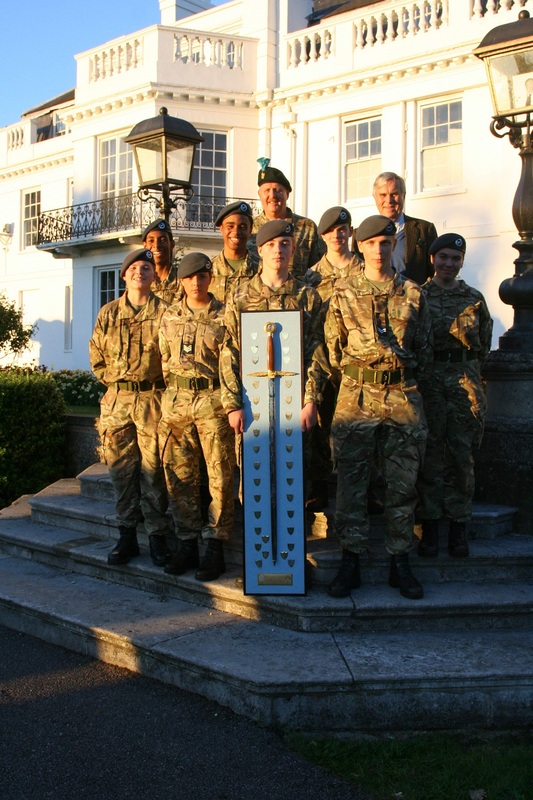 For a Headquarters the Wing took over Napier College in Chelmsford Road South Woodford and many of the local schools were also used to provided extra room. 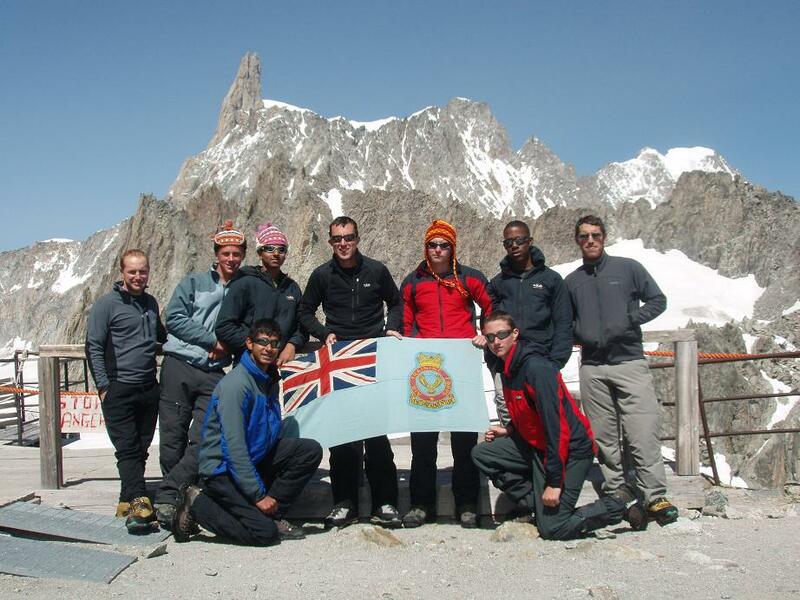 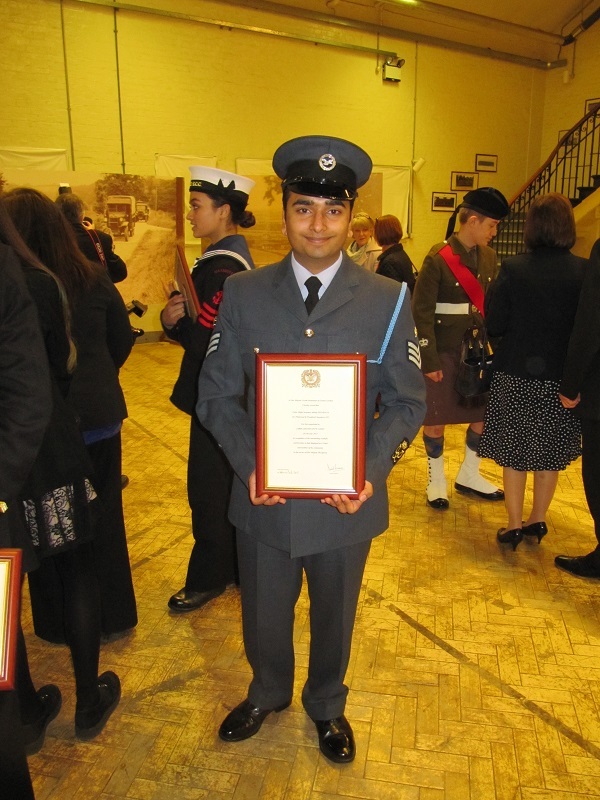 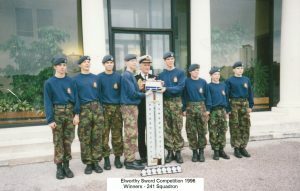 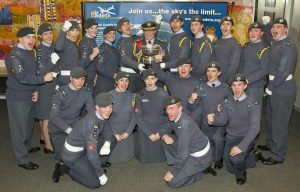 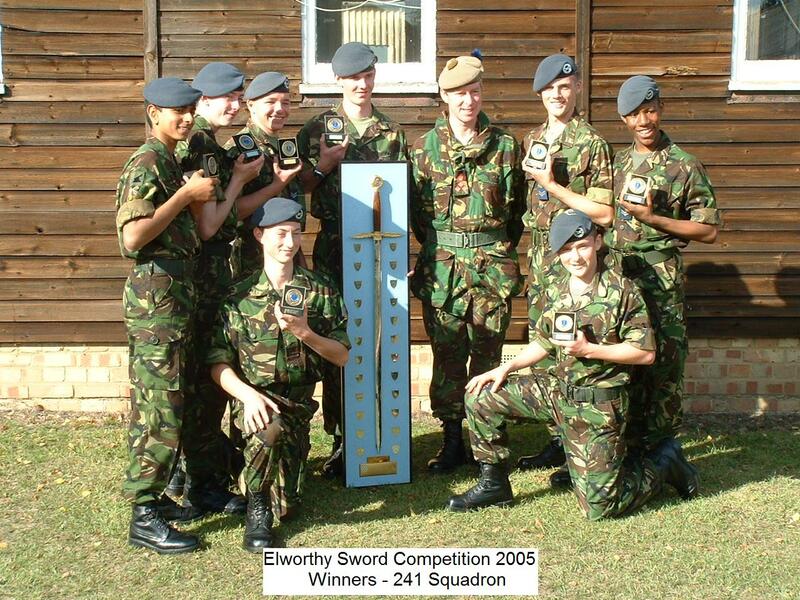 Several ex cadets from these early years still keep in contact with the Squadron today. Further premises where at Eagle Lane Snaresbrook. 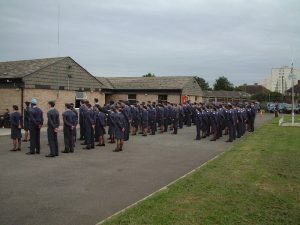 The Sqn had its longest HQ at its Broadmead Road HQ, a prominent local feature which was a Cricket Pavilion and then an Auxiliary Fire Service Station during the war. 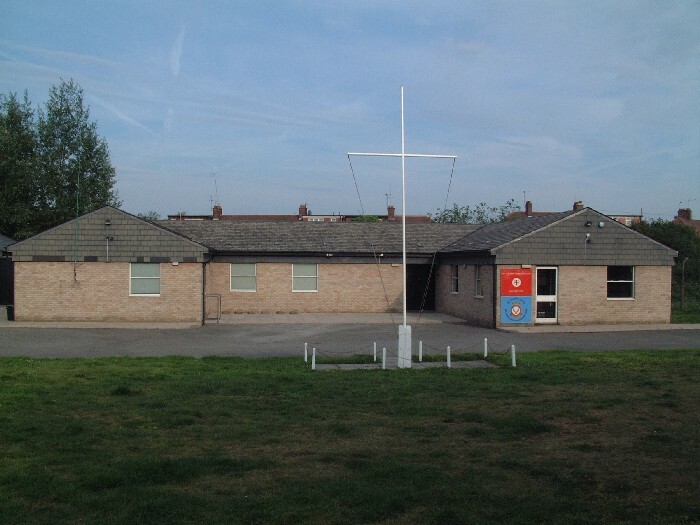 However, in 1987 the unit moved to its current HQ at Finchingfield Avenue, which has since been extended twice. 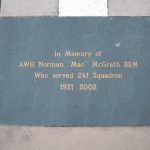 Warrant Officer Norman McGrath joined the Territorial Army in 1938 and was mobilized for full time service in 1939 serving until the end of the Second World War. He saw active service on the front line in North West Europe in 1944 – 45 and was fortunate to remain physically unscathed during his service. 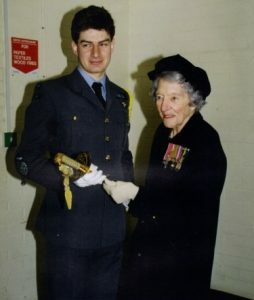 On his return he married his prewar sweetheart, Ethel, for a marriage that lasted into the 21st century. In the late 1940’s a member of the Sqn staff, persuaded Norman to come down to the Squadron for 6 weeks to teach the cadets about the .303 rifle. 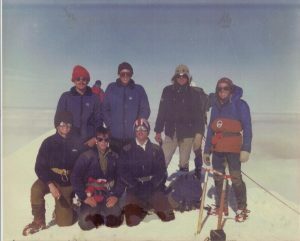 He ended up serving as a member of staff for an unbroken 51 years, with over 30 years in uniform as the Squadron Warrant Officer until his death in 2002. 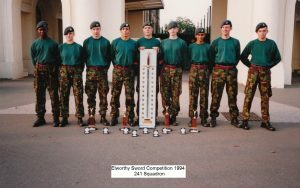 He was awarded the British Empire Medal (BEM) in the 1970s for his service and was a Brother of St John, reflecting his other passion, that of first aid. 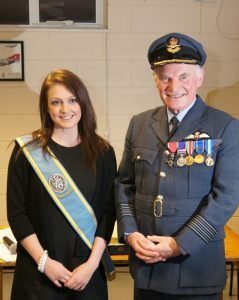 He became the “Grandfather of the Squadron” and his spirit and service are still an inspiration to the staff and cadets on the unit. 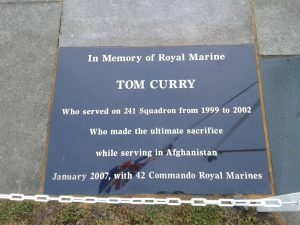 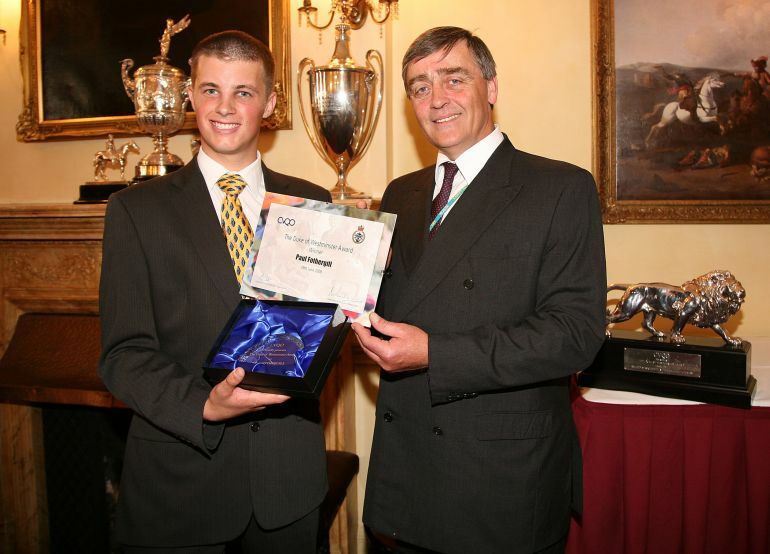 To commemorate him, the Squadron now runs an annual competition named after him. 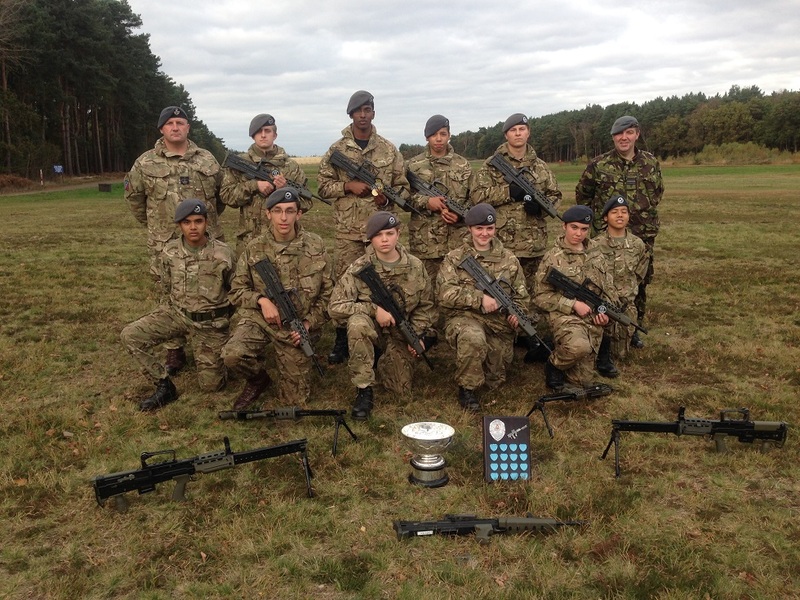 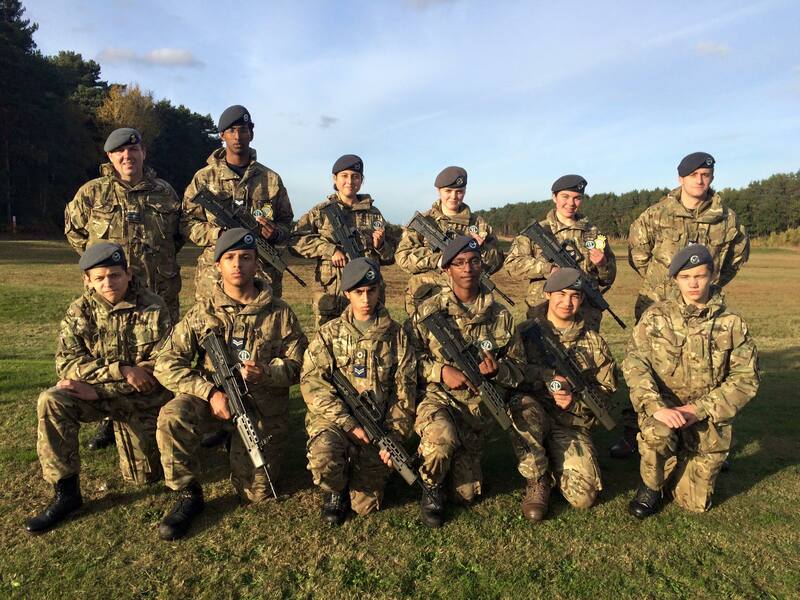 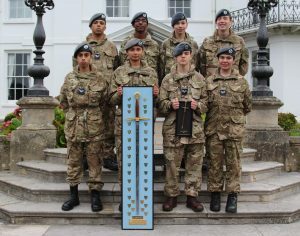 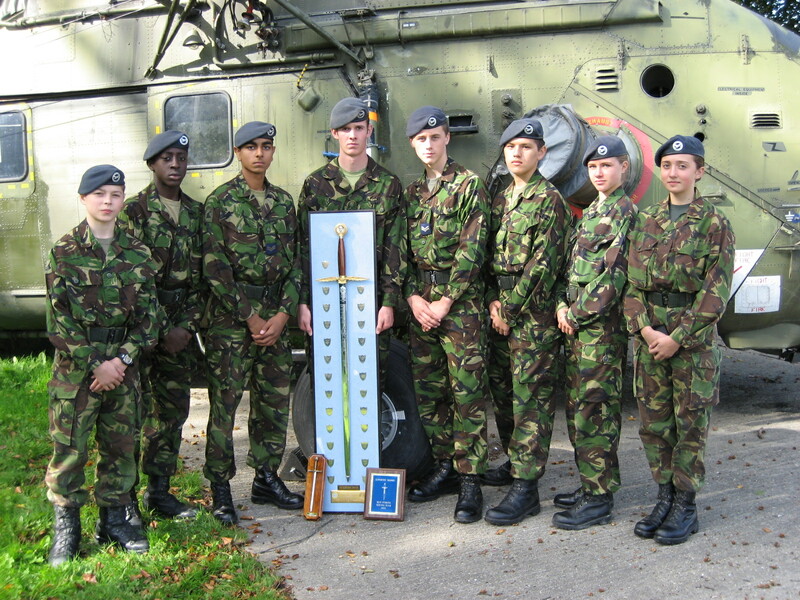 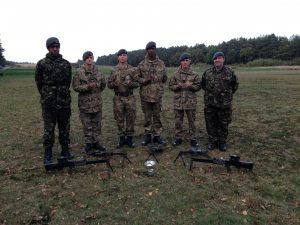 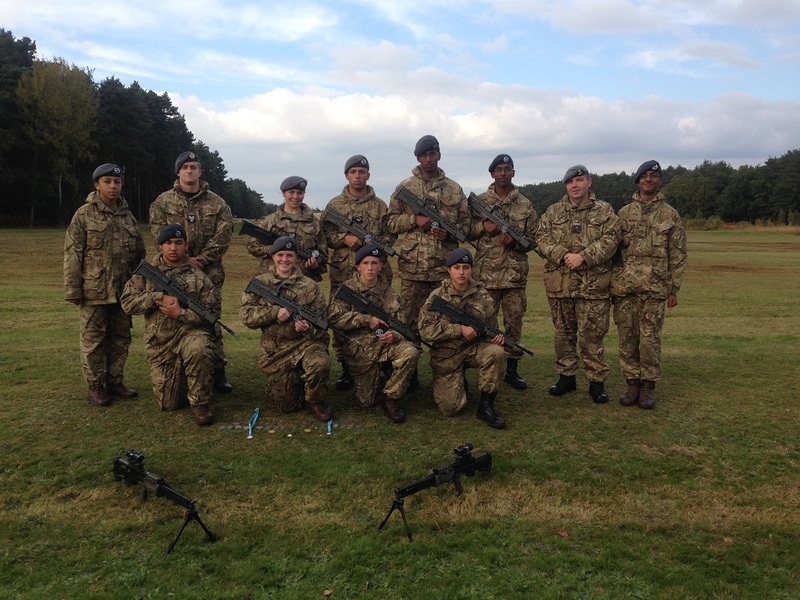 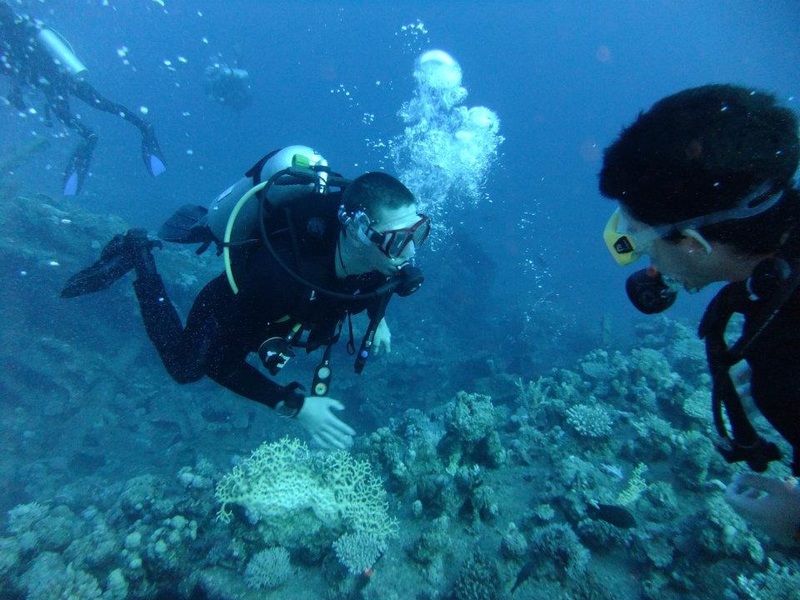 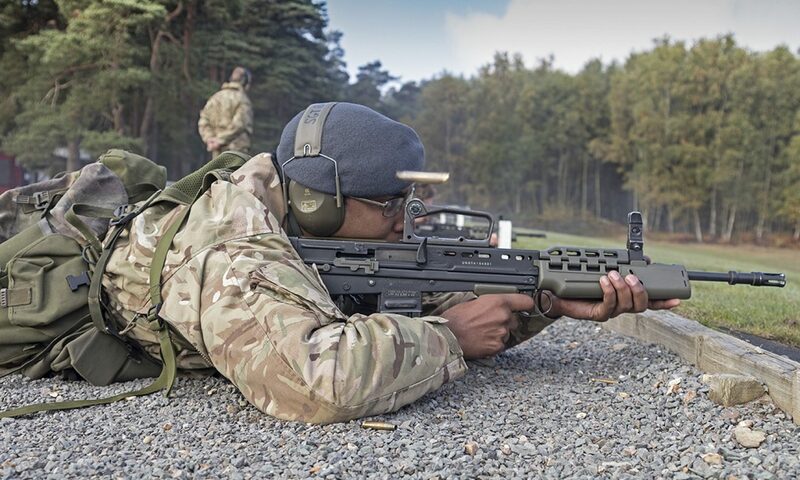 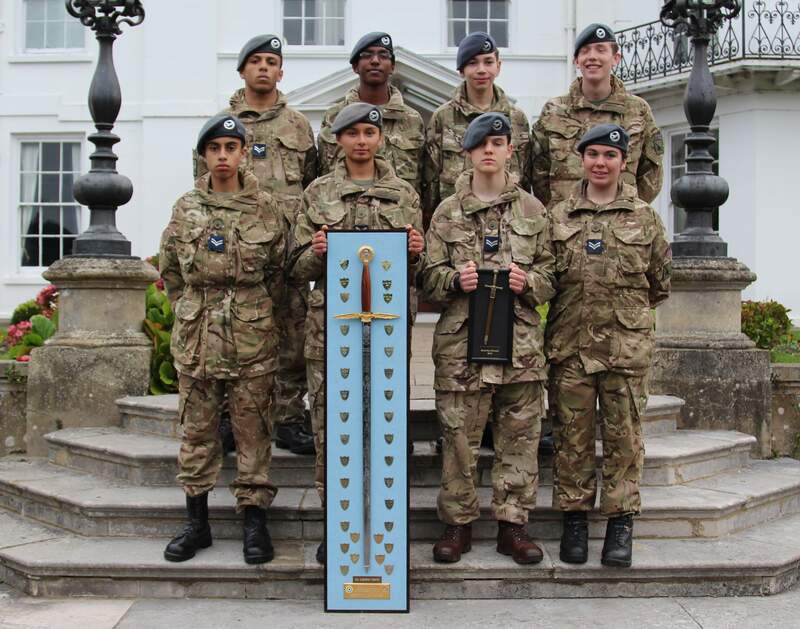 It is an inter-Section event between the 8 main sections on the Squadron testing basic military skills which they have learned through their cadet careers. 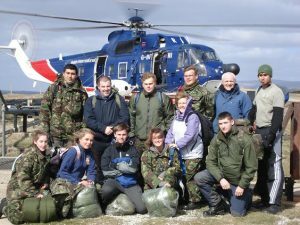 More details can be found in the “Other Activities” section of the website. 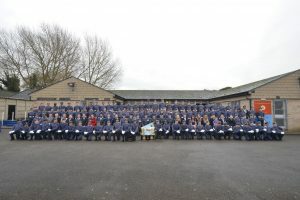 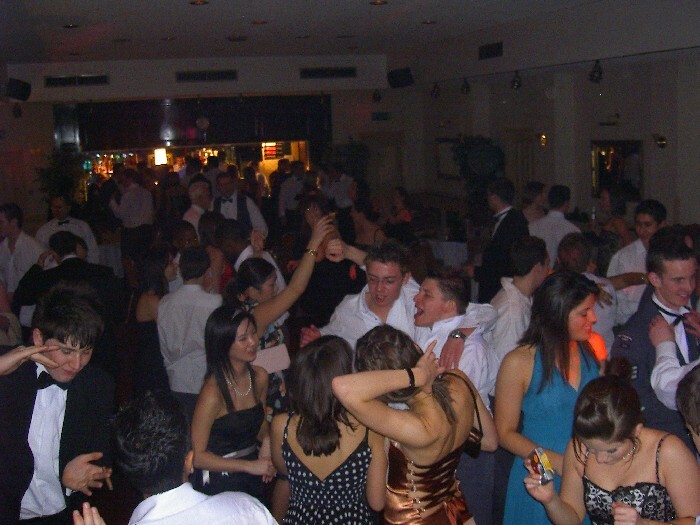 So as to celebrate its past, and its future, 241 holds an biannual Dinner and Dance to celebrate another year of 241 Squadron. 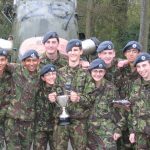 All staff, Nco’s, Cadets and ex-cadets come together for a “dining-in” night in the style of an RAF Officers mess for the night, celebrating what 241 was and is today. 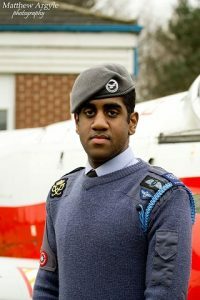 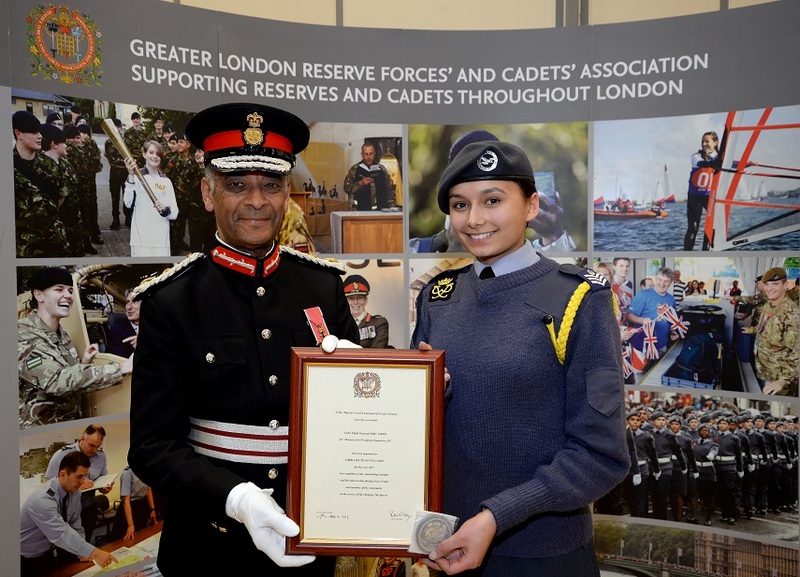 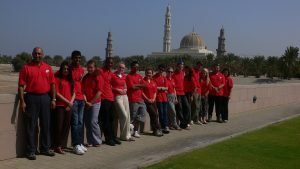 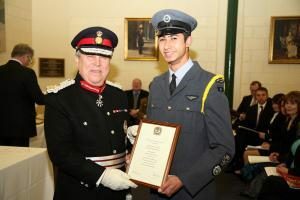 The night includes a 3-course meal, talks about how the Squadron has progressed and its plans for the next year, as well as allowing the cadets of today to meet the cadets of yesterday. 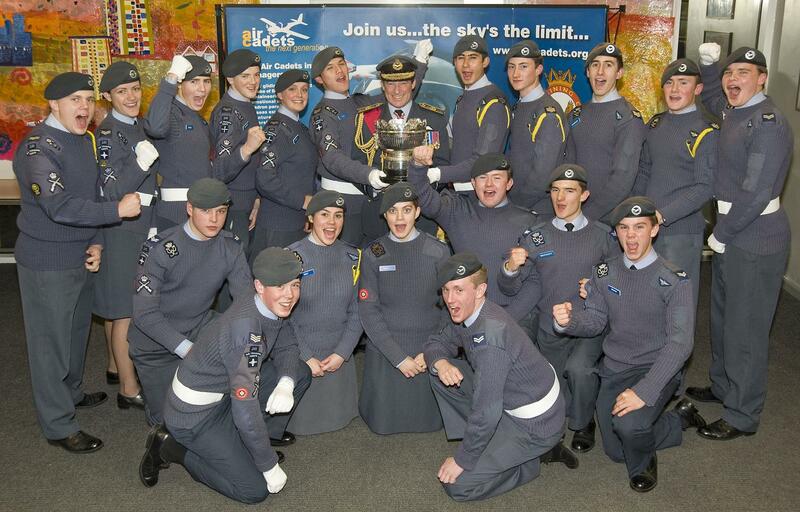 It proves to be one of the best nights of the year with our ex-cadets always returning the year after, some from over 40 years ago! 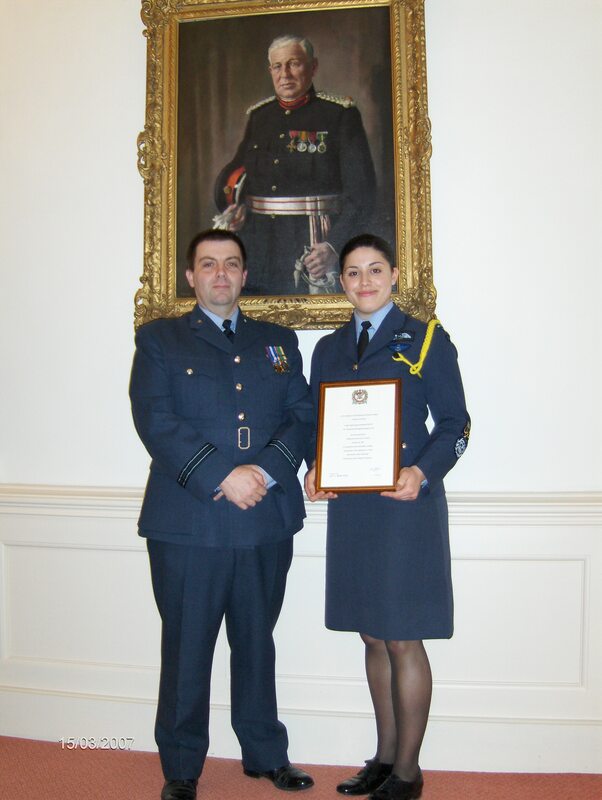 The Squadron motto ‘E pluribus unum nulli secundus’ translates as ‘One of many, second to none’.